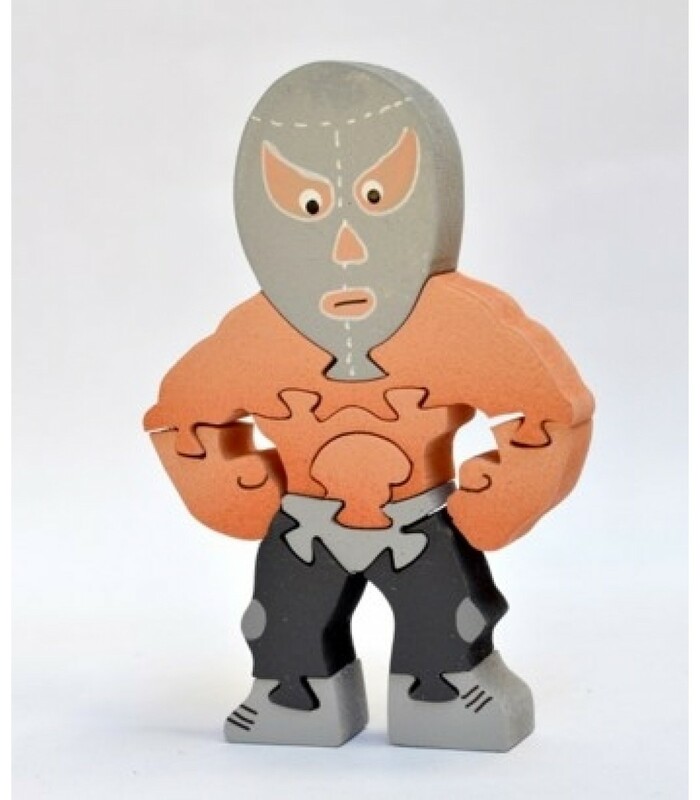 The idea behind Jati, based in Queretaro, revolves around the creation of stores where Mexican arts and crafts are dignified, and where they can be placed in spaces specially designed and created to display pieces from both workshops. 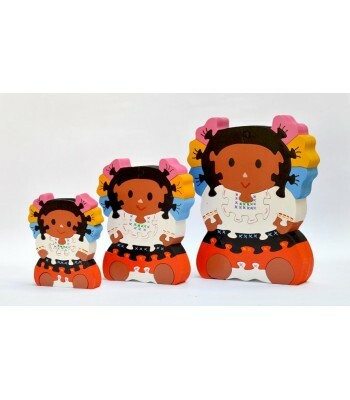 Now, after 4 years, Jati stores are closer to their clients by being present in 10 cities of Mexico. 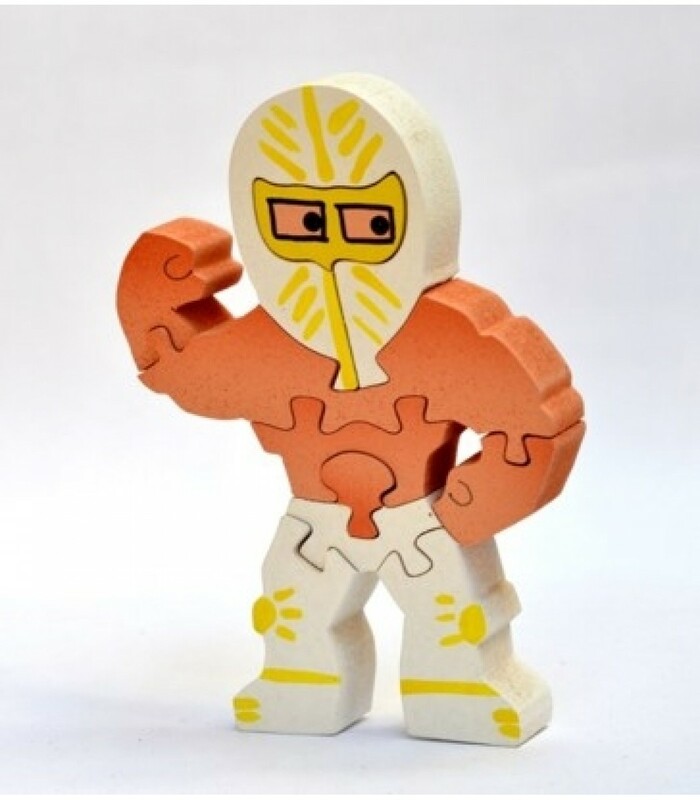 Today, Jati is more than just two workshops, they are reaching further by uniting their strengths, creativity, teams and history, because they consider an honor to continue with the traditional and creative craftsmanship from Mexico, and thereby represent Mexico in the world of Popular Art. 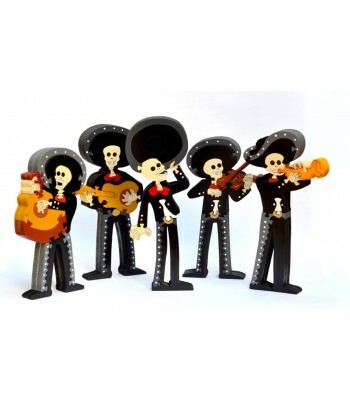 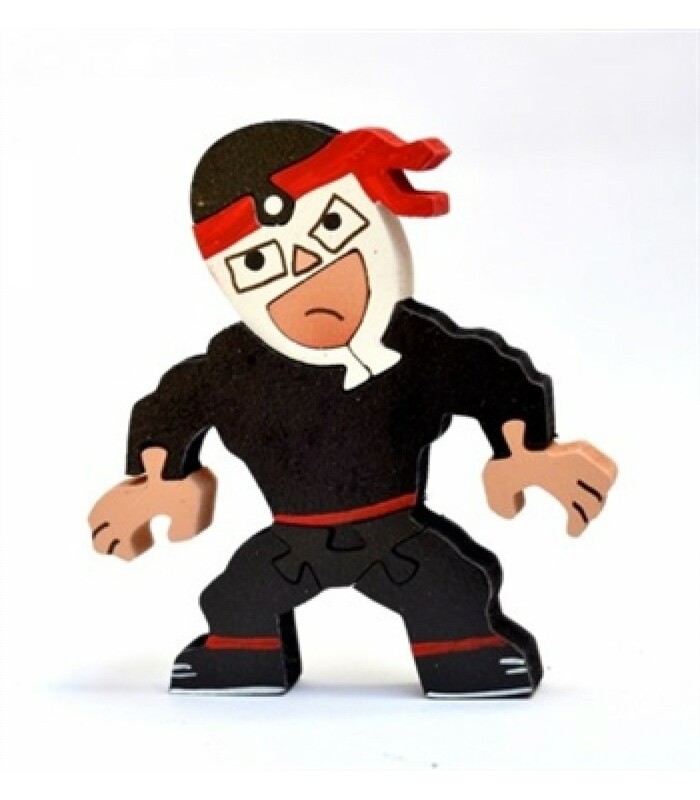 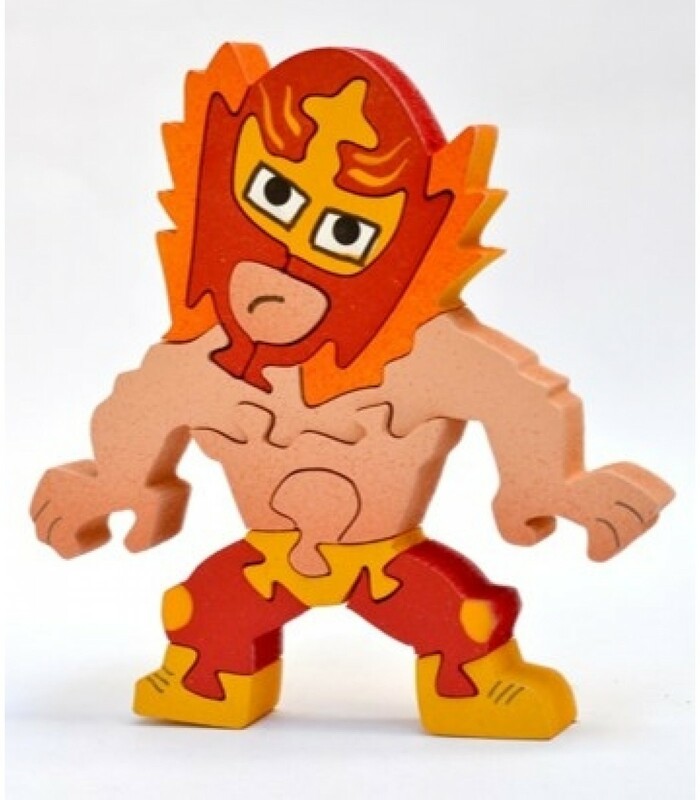 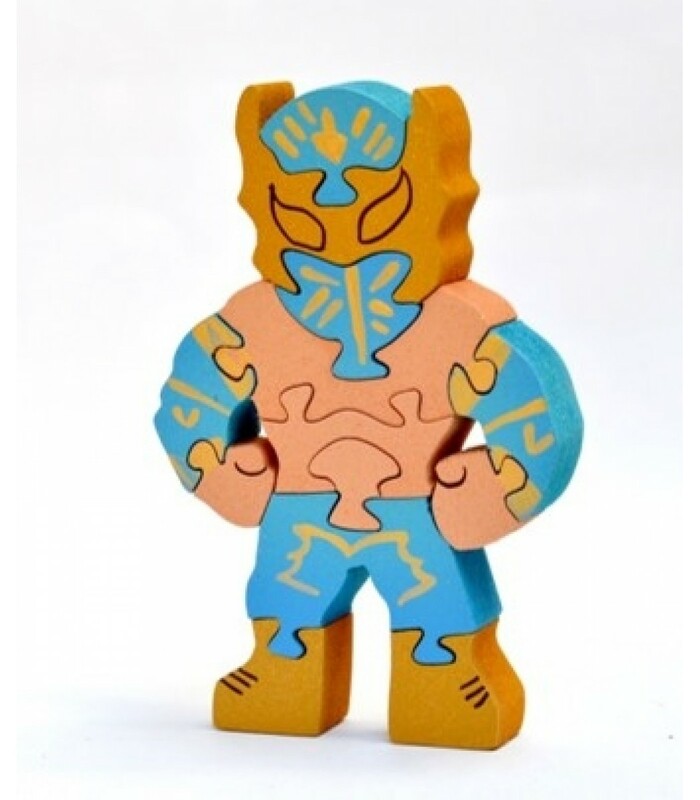 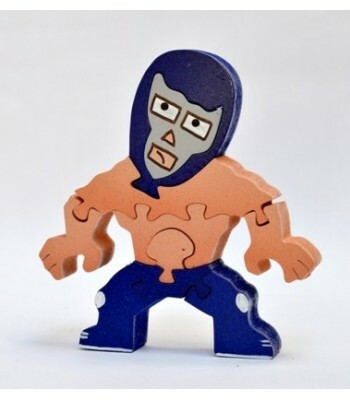 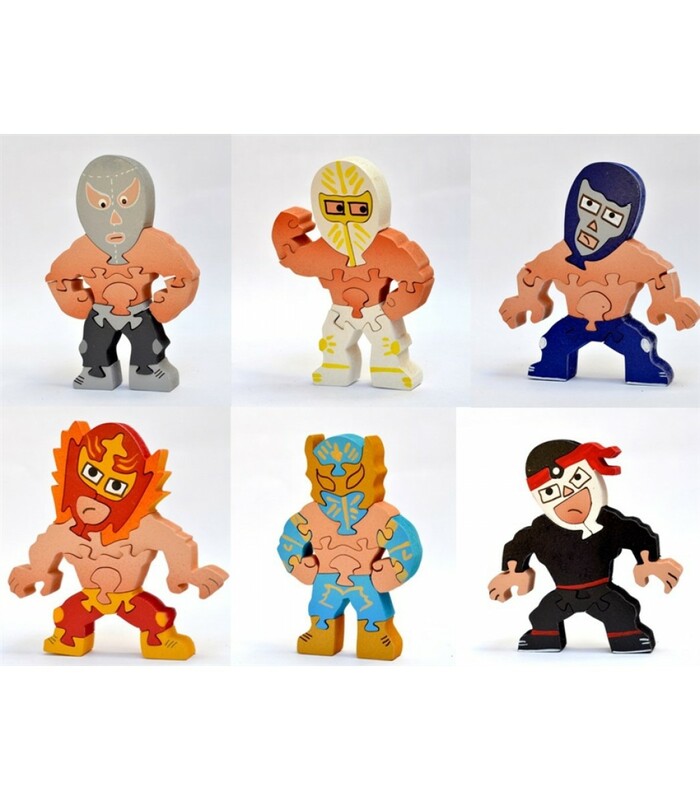 This Wrestlers Jigsaw Puzzle set of 6 belongs to the Wrestlers collection [Luchadores], where artisans turn wood and color into life and joy and add it to these traditional characters from the Mexican Wrestling. 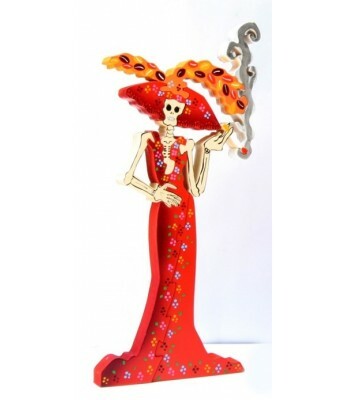 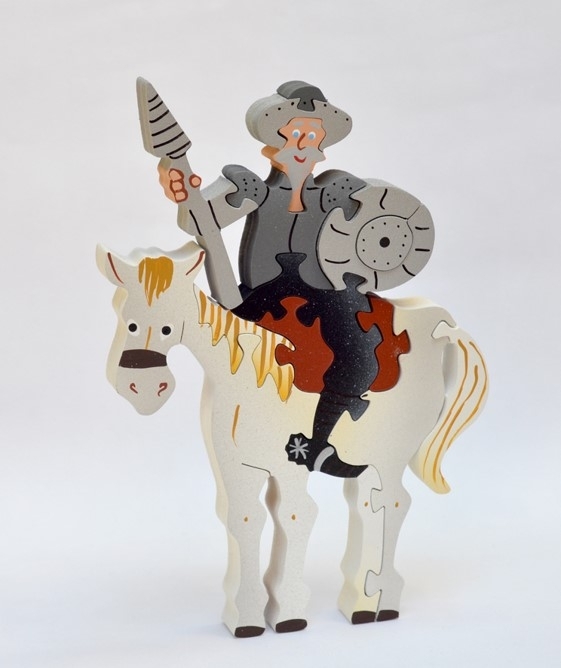 Made of MDF (Medium Density Fiberboard), hand cut and painted and decorated with acrylic.